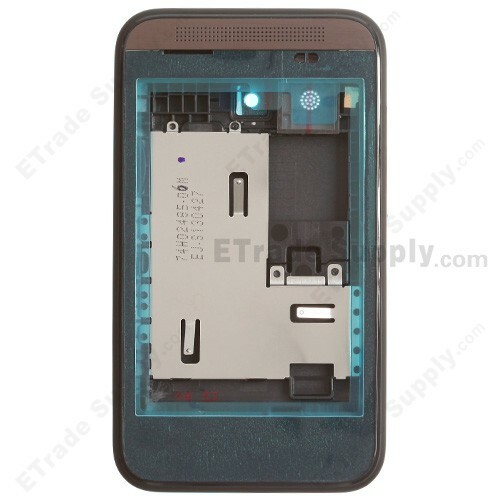 This HTC Desire 200 replacement housing is a combo part which includes the front housing, rear housing and battery door. 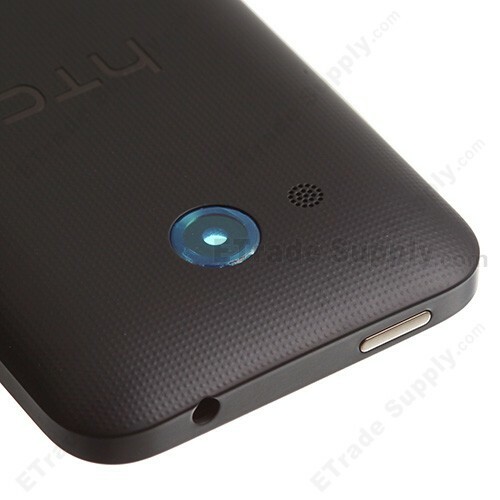 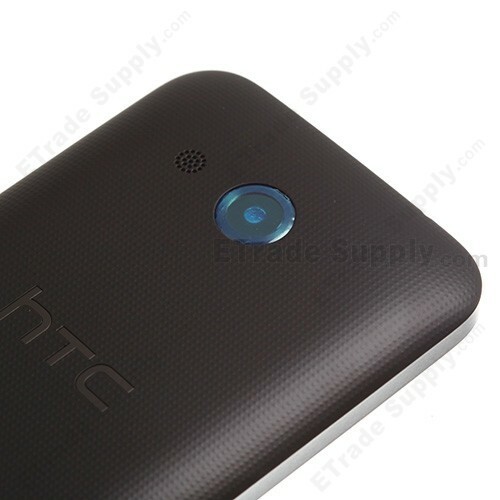 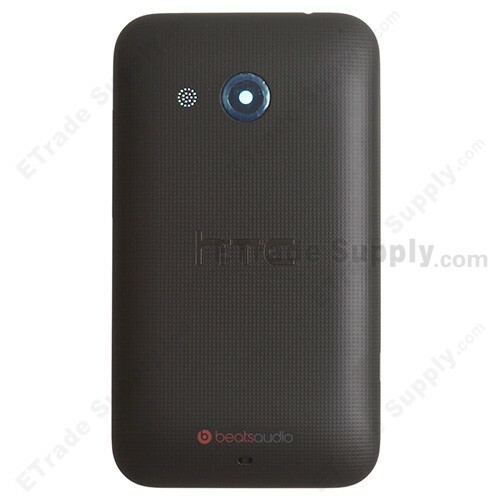 This product is 100% OEM brand new and is compatible with your HTC Desire 200 perfectly. 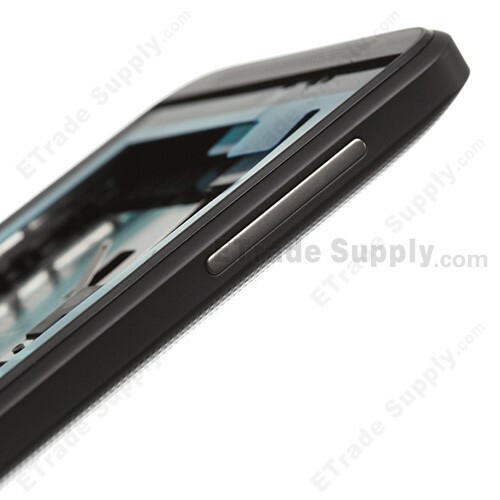 This replacement housing for HTC Desire 200 is made ofthe high quality plastic which offers your phone a scratch resistant protection. 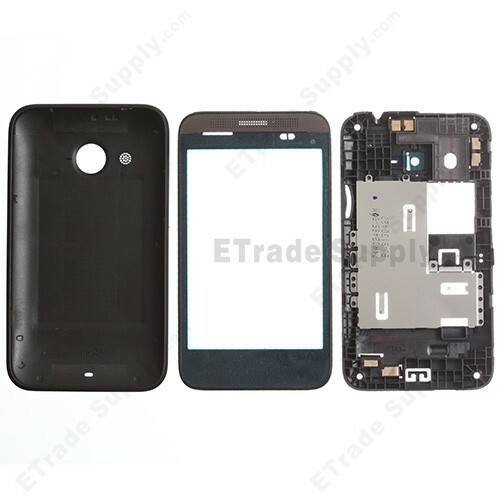 Our HTC Desire 200 Housing replacement is available in white and black. 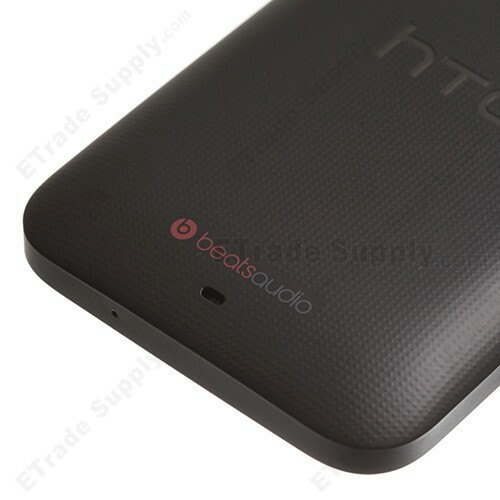 This item is Black, please choose the right color before purchasing.